Woman And Home Competitions | Prize Draw - Win a stay in a lighthouse! Win a stay in a lighthouse! 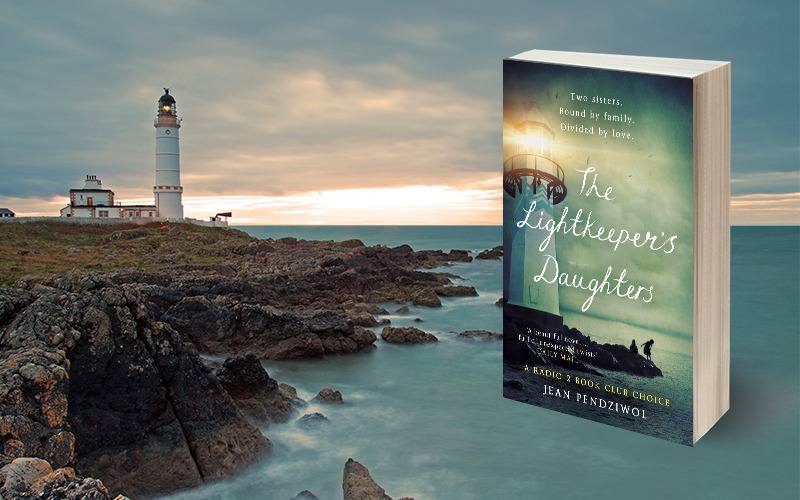 In celebration of the paperback publication of The Lightkeeper's Daughters we are thrilled to be giving a way a one night stay in Corsewall Lighthouse Hotel in the North Rhinns of Galloway including a 5 course dinner for 2.